The The domain was valid from 2-2-2006 to 2-2-2019. The updation date, however, happened to be February 3, 2018. According to a Times of India report, the glitch occured because BCCI’s internet domain is still owned by former IPL czar Lalit Modi, who had not paid for the renewal in time. 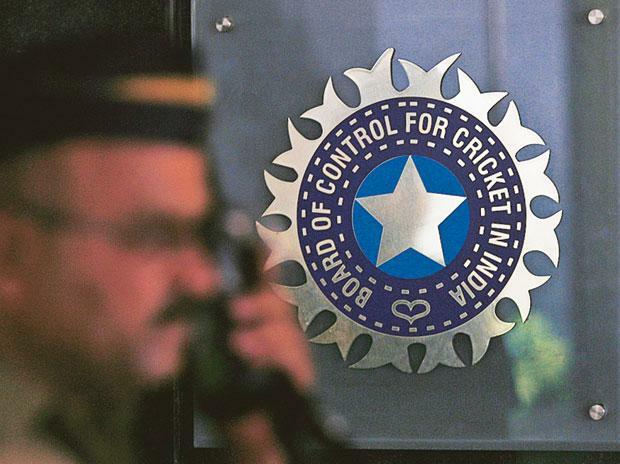 BCCI and Modi estranged ties in 2010 after the former Rajasthan Cricket Association chief was suspended on 22 charges. He was subsequently banned for life in 2013. The board’s website was dysfunctional till Sunday evening and even more embarrassment as the senior national men’s team was playing the second ODI against South Africa at the Centurion. In September, the powerful board bagged a $ 2.55 billion for granting the IPL media rights to Star Sports. The board also gets the maximum revenues from the ICC, $405 million.